Much of what we call “paranormal” are facets or properties of the natural world that we do not yet understand. 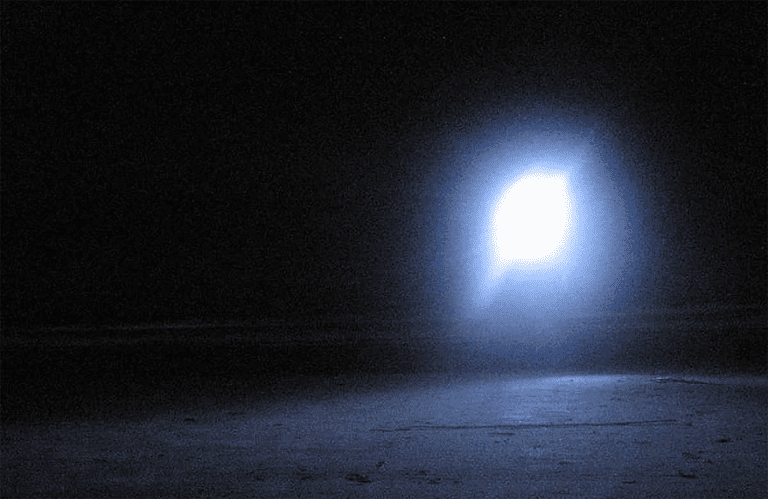 And although ball lighting is not usually considered a paranormal phenomenon — and is almost certainly a natural phenomenon — its mysterious nature has puzzled scientists and paranormal researchers alike for centuries. In January 1984, ball lightning measuring about 4 inches in diameter entered a Russian passenger aircraft and, according to the Russian news release, “flew above the heads of the stunned passengers. In the tail section of the airliner, it divided into two glowing crescents which then joined together again and left the plane almost noiselessly.” The ball lightning left two holes in the plane. A “ball of sparks” about the size of a basketball entered a commercial aircraft, apparently through an engine airtake, moved into the fuselage, and proceeded to chase a flight attendant up and down the aisle. She was screaming as she tried to outrun the ball lightning. It dissipated quickly before striking her.